The BNP’s defeat in last year’s disputed election cannot be explained solely as a result of government repression. Since the election of 2014 BNP is continuously losing its political position in Bangladesh. Once this was the top leading political party of Bangladesh which is now becoming a matter of question that is Bangladesh is becoming a one-party State now? In the last election of December’ 2018 Awami League and its allies won almost all the 300 parliamentary seats contested in its best ever result. The main opposition alliance, led by the Bangladesh Nationalist Party (BNP), on the other hand, managed to secure only seven seats. About this significant defeat and other issues, Politician Nazrul Islam Khan of BNP spoke to Daily Our Time. In his words, now BNP is fighting with the illegal use of strength of the government. It is now between BNP and a combined power of Awami League, Police, RAB, Armed Force who are continuously putting illegal use of force against BNP and its leaders, volunteers and supporters as well. All the leaders of BNP have more than 4/5 cases against them. He said, 88 cases have been filed against our General Secretary which could not be a proper political conduct. The party’s Chairperson Khaleda Zia is in jail for corruption charges and her son and the party’s Acting Chairman Tarique Rahman has been living in exile in London for more than 10 years. It is more than 1-year Khaleda Zia is in jail and BNP could not do any significant movement for Khaleda Zia’s release. Nazrul Islam thinks there is still time in hand to do such movement for Khaleda Zia, for BNP and against Awami League as well. BNP believes, Awami League has already moved away from political ideology. Now, this illegal use of arms and force is the main source of power of Awami League. This scenario shall be changed within time. Nazrul Islam referred about Awami League’s win in 1996 after 21years in election. He believes, people are with BNP and by time a significant change shall be taken place in the field of politics of Bangladesh. 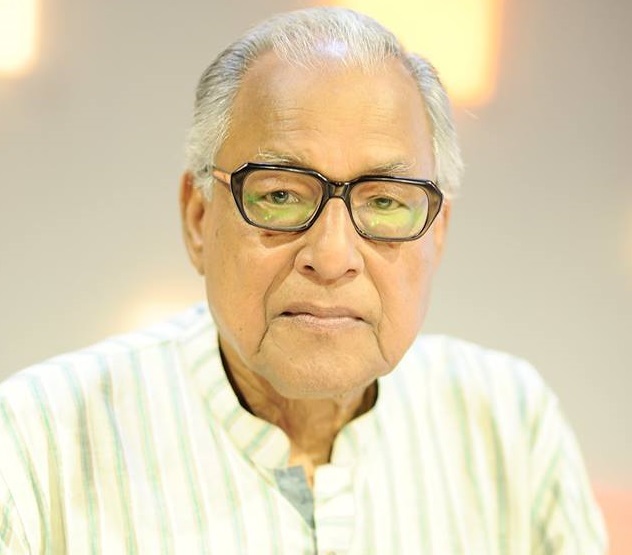 Nazrul Islam Khan is a Bangladeshi politician. He is currently a member of the Bangladesh National Party’s National Standing Committee.